AIRPORT PARKING provides: Covered and Uncovered Parking near the Albuquerque International Sunport. We have spots for your car, truck, suv, van, bus, camper, motor home, boat, or trailer. 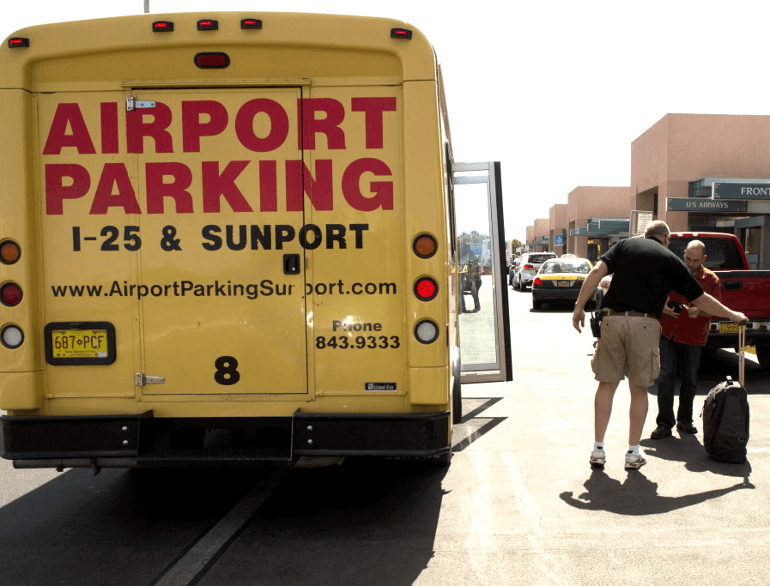 With 24-hour shuttle service to and from the Albuquerque International Sunport and Car Rental Facility, AIRPORT PARKING offers an Easier, Quicker, Smarter way to park!